Darmik knows he doesn't have much time to rescue Rema. He's denounced his position as Commander and Prince in order to join the rebels. But now he must rely on his family name in order to go before the Emperor - his uncle - and beg for Rema's life. If Rema and Darmik have any hope of being together and saving their kingdom, they must survive the greatest threat of all Emperion. This is the heart-pounding conclusion to The True Reign Series. Get past the narrator of the first book!! This was a great series. 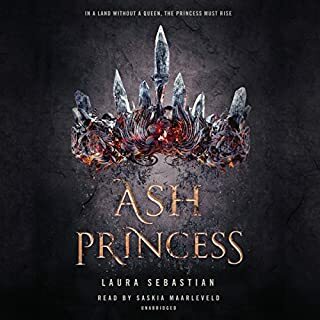 I was hesitant to listen to the second book only because the first narrator made it harsh to listen to the story at times, but is was a strong beginning and it hooked me. 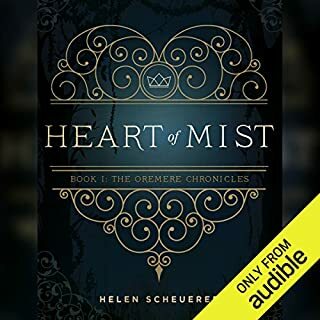 The second and third narrators did the story justice and made it exciting to listen too! 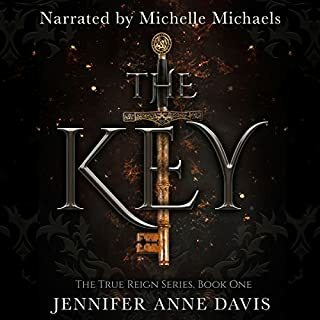 This final book of the True Reign series was a great conclustion to an enthralling story, and the reveals in the final chapters were quite the surprise. Ms. Davis has done well and I see has continued the lives of the main characters in another series with the children of Darmik and Rema leading the way. 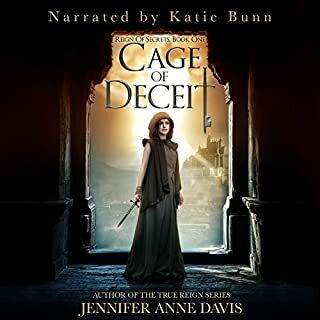 The audio production of this book was excellent, however, this second change in narrators is a bit frustrating. 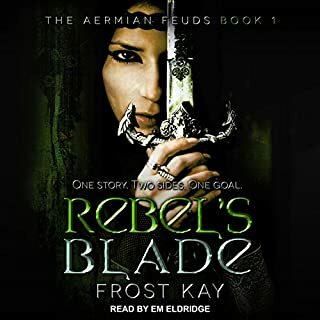 The change from The Key to Red was needed for the sake of the entire audiobook, and even though Emma Lysy is by all means the better of the three narrators; retaining Paul Woodson, who has a good voice, would have caused less exasperation with continuity. Ms Lysy has a thickly accented voice which really does play well to the various female characters but many of her male parts were not as distinct. 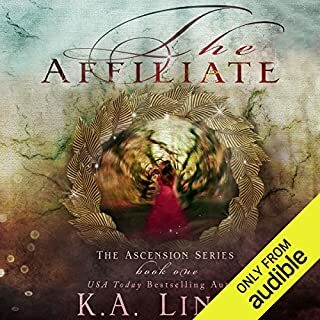 All in all it's a great fantasy series, definitely worth the listen, and I'm happy I did so. I wish the author much success. wonderful story to listen to. Sad that this was the end. Enjoyed reading this series. I couldn't put this book or the 2 preceeding ones down! I enjoyed reading the story of Rema and her personal "war". 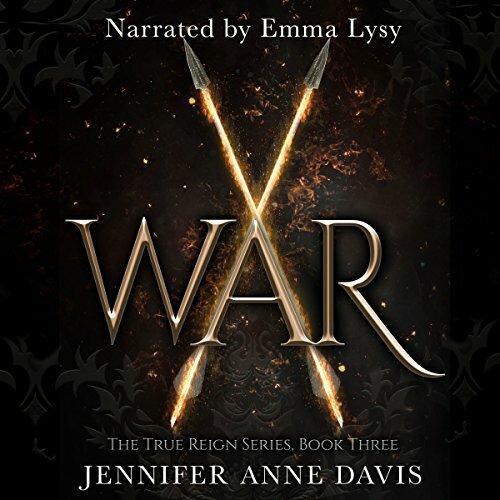 She and Darmic we easy to fall in love with also=) Definitely looking for more books by Jennifer Ann Davis! It's not often I get bored and can't finish a story but this was just too one dimensional. The author explains everything. The author needs to learn to show rather than tell.